The key to the success of FS Dynamics is our ability to provide our customers with state of the art competence and engineering excellence when they need it. Our focus on high quality, high demands and high technical skills provide our people with an exciting working environment where they develop their competencies, strengthen their confidence and shape their own future. The FS Dynamics competence framework focuses on three elements: Sharing, Experiences and Formal Learning. 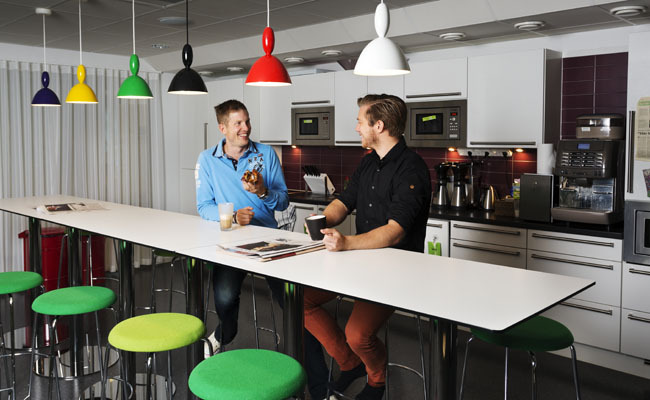 A backbone in the FS Dynamics culture is the generous and active sharing of knowledge and experiences between people. By collaboration between competent colleagues we continuously grow as individuals and as a team. Learning through formal training is designed to help our people acquire the skills and knowledge they need to keep them moving forward. We focus on quality and always use the best teachers we can find, which means that formal training sometimes is done in-house. Correct timing, in order to assure that the formal training gives relevant knowledge, is also essential. At FS Dynamics we share a technical background that is present in everything we do. Employee satisfaction and individual development and growth are highly regarded, as essentially our employees are not only the essence of the workplace, but also the public face of our company. We believe that a great CAE engineer has many facets: technically minded and problem solving on one hand and customer focused and service minded on the other. Employees are expected to be equally comfortable solving tasks independently as they are sharing and presenting their insights to others. 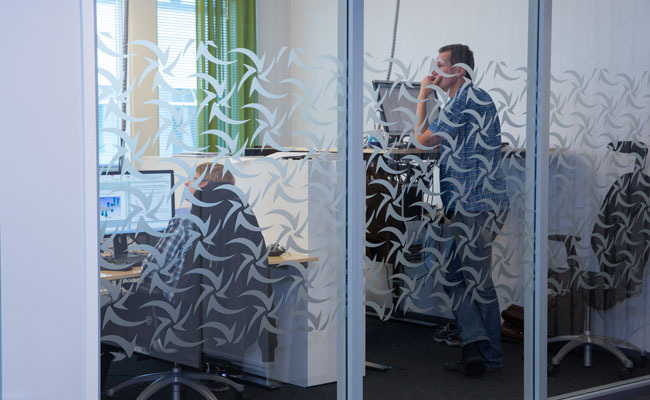 FS Dynamics is a Nordic simulation company which offers excellent opportunities to grow as a simulation engineer. Within our company there will be scope to apply your knowledge to a wide range of industries using numerous software packages. Our clients range from small retailers to multinational companies, making business travel a real possibility. The competitive edge for both our employees and clients and the key to our company success is our long-term commitment to the gathering of knowledge with a strong focus on simulation and technical calculations. Within this our access to high end CFD/FEM software and state of the art calculation hardware is of utmost importance. This combination of competence and a technical environment which provides the ultimate tools to deliver added value for our clients create an exciting work environment for our employees.